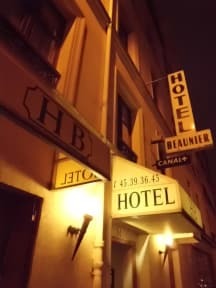 The Hotel Beaunier is located on a quiet, typical street but just a few steps away you will find all kind of entertainment in Montparnasse and Saint Germain des Pres. If you come for business, there is also direct access to the exhibitions centre 'porte de Versailles'. 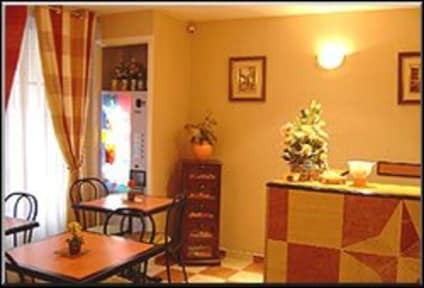 All our rooms have bathroom with hair dryer, direct-dial phone, alarm clock, flat led tv 61cm (with TNT, BBC, RTL, Eusp), FREE WIRELLESS in each rooms. Please Note: Visitors Taxes of €1 per person/day are not included in our room rates.